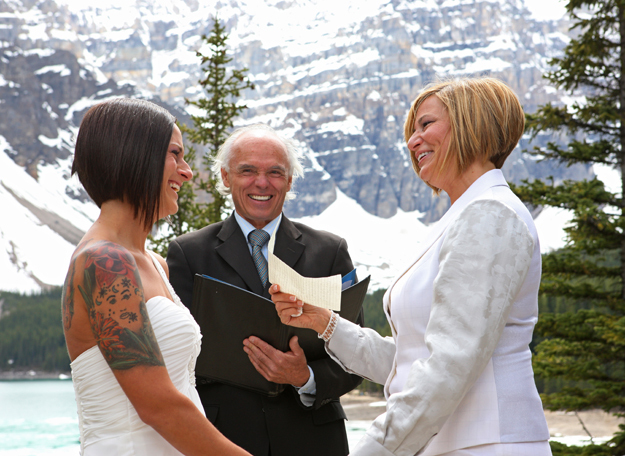 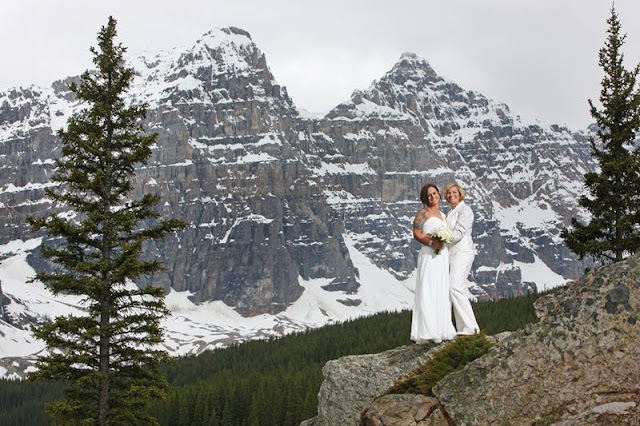 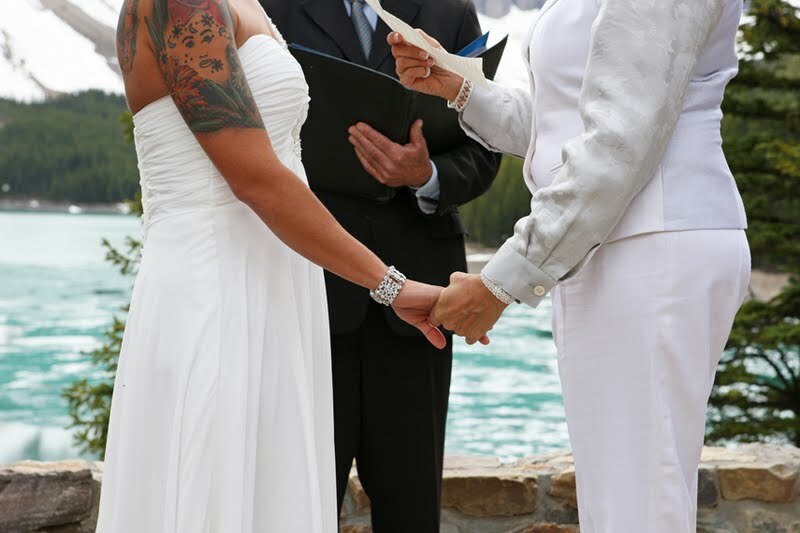 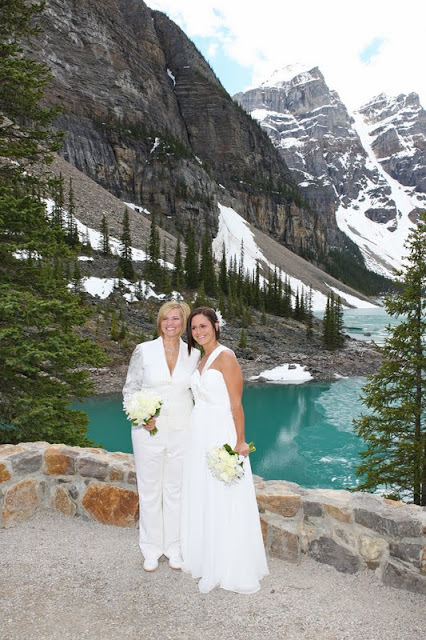 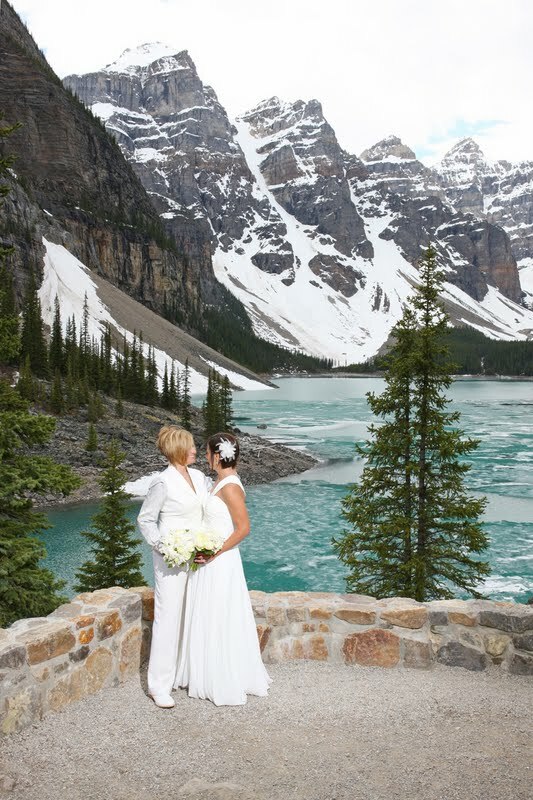 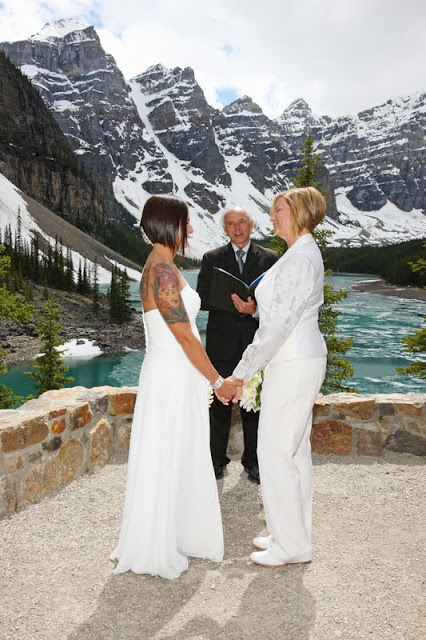 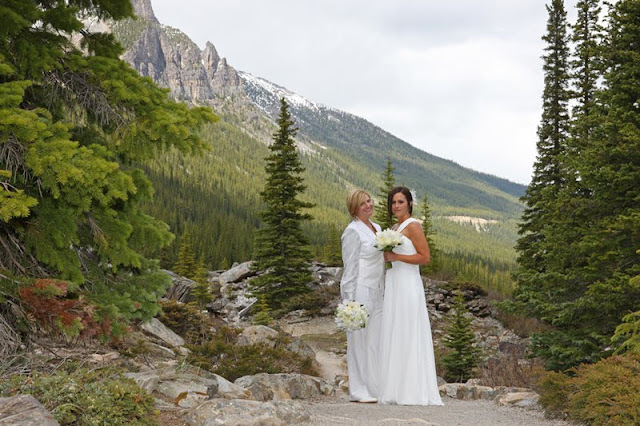 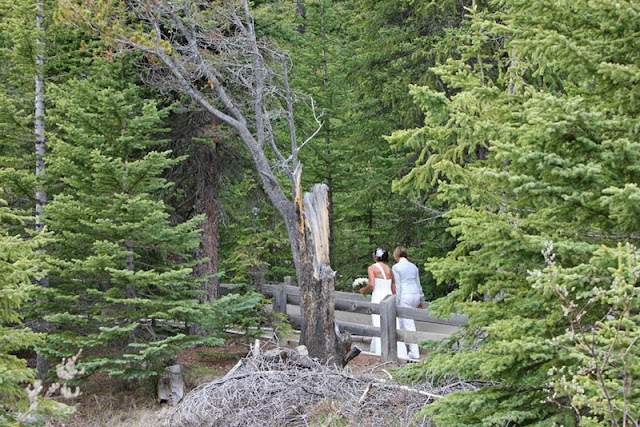 to be married at beautiful Moraine Lake, Alberta! 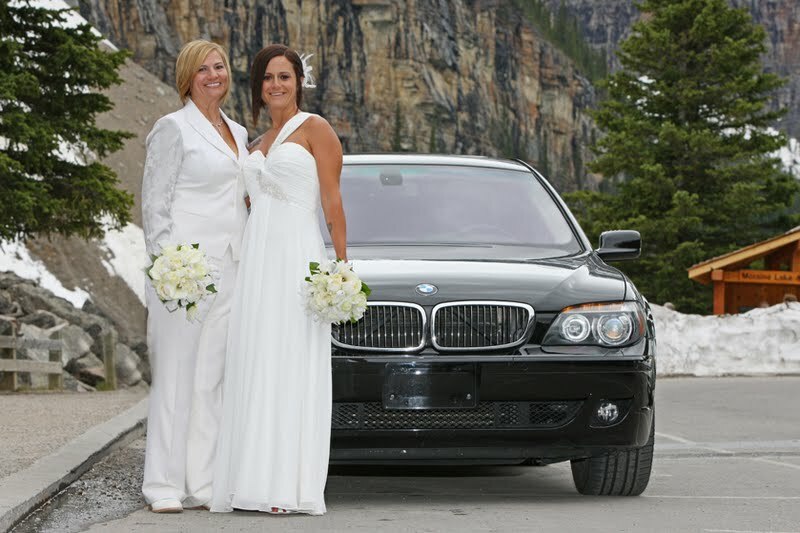 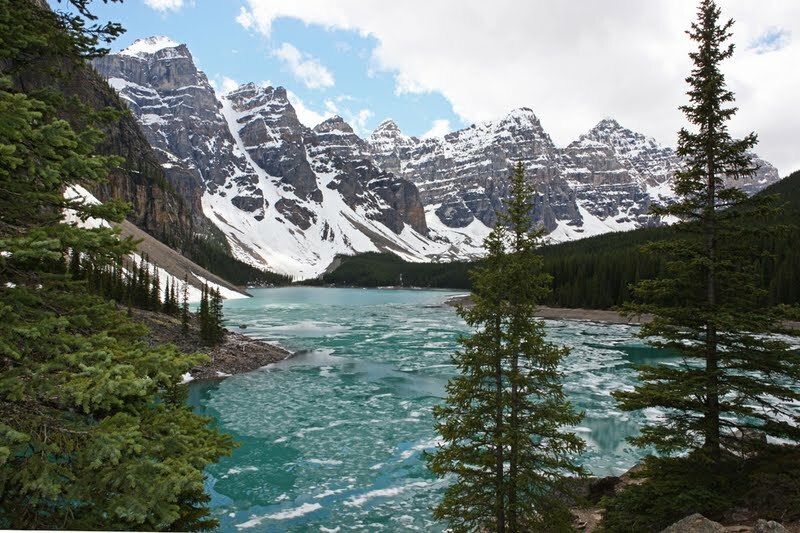 Highland Executive Chauffeur provided a luxurious and comfortable and ride to Moraine Lake. 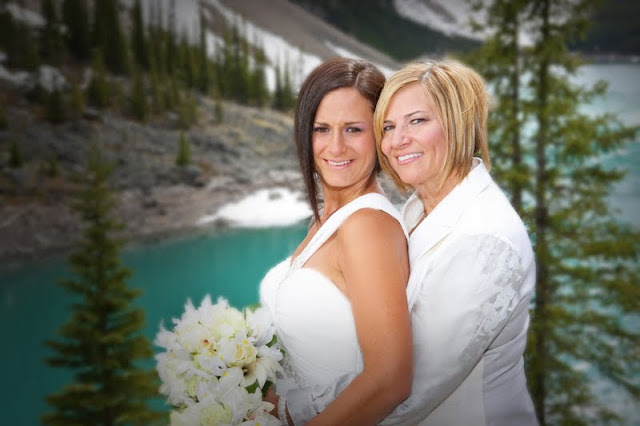 Congratulations to Jodi & Jean! Wishing you both a lifetime of Happiness together.